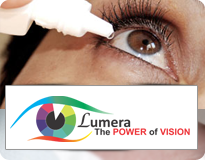 Group Industries - Axa Parenteral Ltd.|| indian pharmaceutical companies | drug manufacturing | pharmaceutical research companies | pharmaceutical manufacturing industry | formulation and drugs. 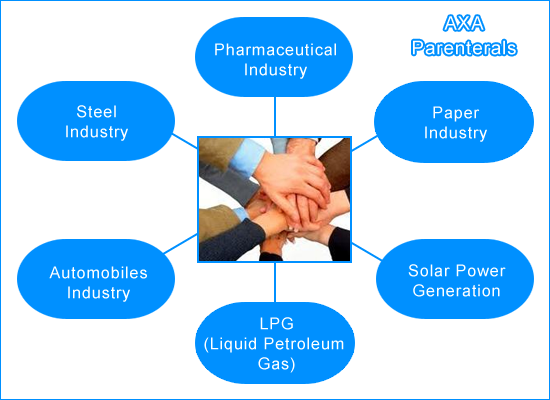 Axa Parenterals Ltd. Is a large conglomerate with diversified presence into Pharmaceuticals, Steel, Paper, Automobiles, Solar Power Generation & LPG (Liquid Pertoleum Gas). Axa Parenterals is a flagship company of this group headquartered in the hilly state Uttarakhand in northern part of the Country near to Delhi at Roorkee, India. 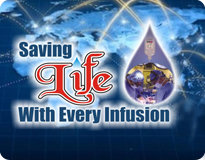 Our company has rapidly emerged as a leading sterile solution manufacturer with FFS Technology in India.